It has been more than four months since my last entry in The Journal of Findaráto Tinúviel. I have wanted to go back and pick up where I left off, but I felt that I should start anew when I have the time. Last night, I started a new journal. Feanaro’s Journal. Feanaro, a Wood Elf, is a character that I am more interested in playing and the name is easier to type! I plan to stream when I play as well, with voice commentary from myself as I get into the swing of things. I’ll later release each play session on YouTube via playlist along with a new entry to accompany the video on this site. 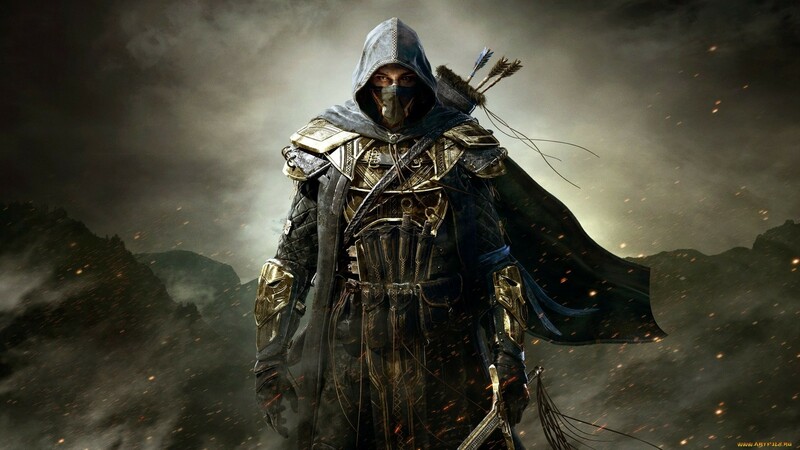 My goal is to extract lore from the Skyrim world in anticipation of The Elder Scrolls Online, due out later this year. Feanaro’s Journal will prove to be an asset to players looking to familiarize themselves with Skyrim through another player’s eyes. My plans for Feanaro are still shrouded in a mist. I am unsure of what will become of him. Will he become a great warrior whose name will live on in the mead halls of Skyrim for ages? Will he become a great thief whose infamy will echo the streets? Will he pursue a darker path? Only the future will tell!